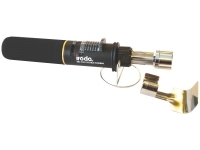 This versatile industrial strength Heat Gun is ideal for long-term use and features both a motor brush and element proven to perform in either continuous or intermittent applications. 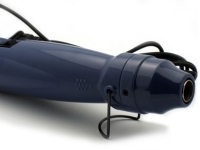 Designed for rugged performance, it also boasts a replaceable mica heating element, allowing for extended optimal use. With an air volume flow of 3300 FPM it is a competitively priced, durable tool. 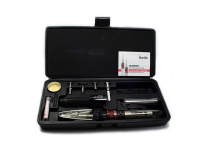 Replaceable brushes are easy to service and extend the operating life of the gun. 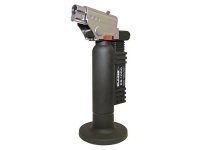 Housing, handle, safety stand and trigger guard of rugged G.E. Lexan for superior electrical insulation properties, corrosion and impact resistance. Unique suspended "Quick Change Element" for ease of service. Adjustable air intake regulator provides variable temperature adjustment within the unit's rated heat range. 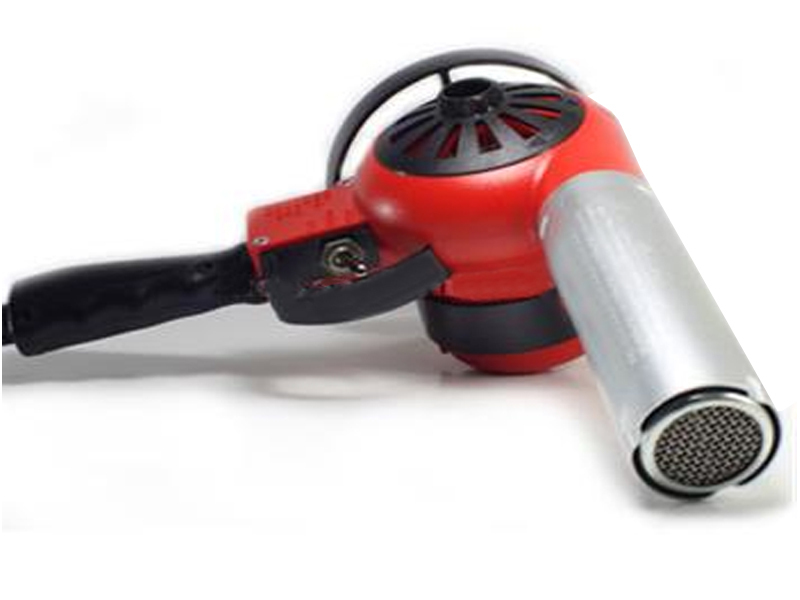 Double-jacketed nozzle and shield helps maintain cool exterior temperatures. Toggle type control switch provides hot-cold-off operation. Delivers superior air flow, 27 C.F.M. air volume at 3300 F.P.M.